Game Changer, from Butte Creek Farms, is a relaxing, and euphoric hybrid. 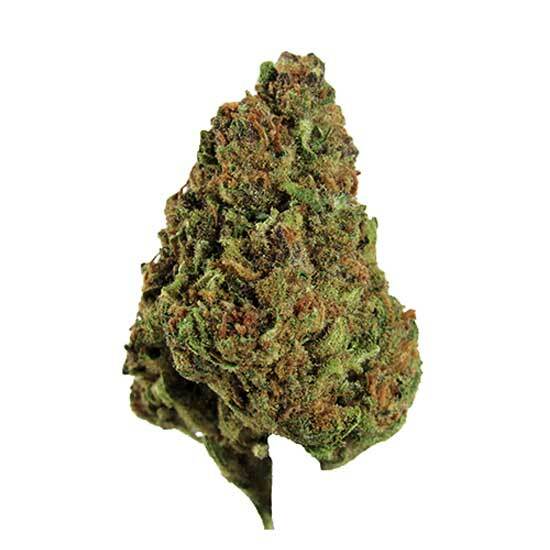 This bud promotes a positive and uplifting mood as well as a sense of calm throughout the body. This strain both tastes and smells of earth with a slight sweet scent as well.